A suspected DUI crash in Cotati shut down Highway 101 for hours Sunday because of a multiple-car collision that happened around 2 p.m., the California Highway Patrol said. Southbound U.S. Highway 101 at Gravenstein Highway was shut down for hours as the crash was investigated, the CHP said. 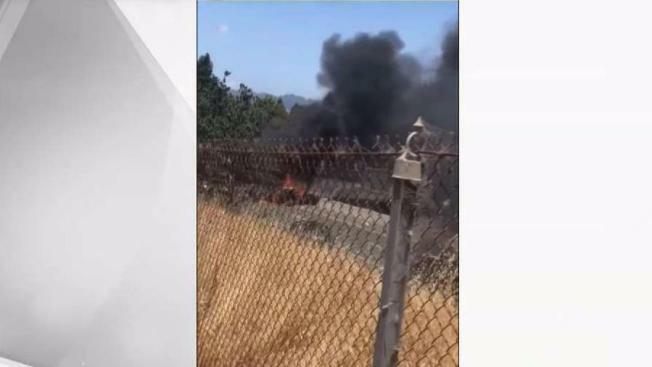 The crash happened on U.S. 101 at the Cotati on-ramp and at least one vehicle caught fire, according to the CHP. At least one person suffered major injuries.